Sledgehammer Games has issued an official statement to address growing concerns regarding the use of animated weapon skins in Call of Duty WWII. According to co-founder Michael Condrey, the only animated skins featured in the game right now are for the Nazi Zombies mode. 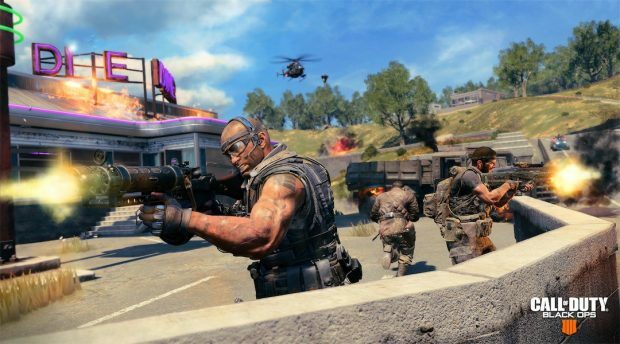 While he did not categorically state that the flashy cosmetics are exclusive to the specific game mode, he did explain that the development team is pushing for realism for the multiplayer portion. In that regard, the only weapon skins that players will have access to online will be those that fit the historical theme. Last week, the developer revealed an animated weapon skin as a pre-order bonus for the Nazi Zombies mode. To be honest, the lightning pulsating effects look pretty good. 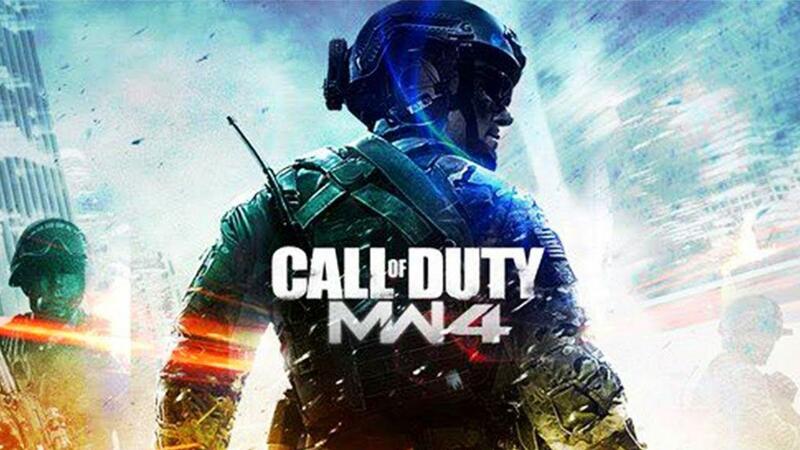 However, many were afraid that Sledgehammer Games might push the new feature in the main multiplayer mode as well. 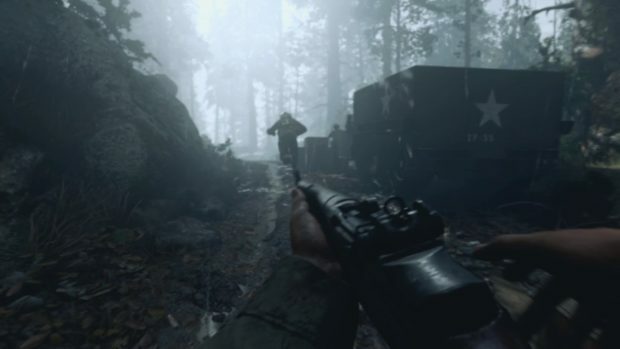 From the very start, Call of Duty WWII has marketed itself as a realistic installment in the series that scales back some of the cosmetic aspects that were excessive in recent entries like Infinite Warfare. Players running about with animated skins would tarnish that realistic theme. In addition, weapon skins are supposed to rely on camouflage patterns. While they rarely offer any benefits against other players, it is the thought that counts. 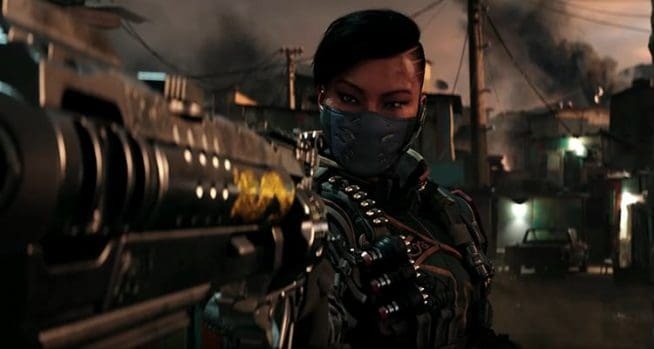 Thankfully, Sledgehammer Games knows what its audience is craving for. All customization options available for the multiplayer portion of Call of Duty WWII will be in line with the same historical theme and not break from reality. There is a lot of pressure on the developer to deliver what it has promised so far. 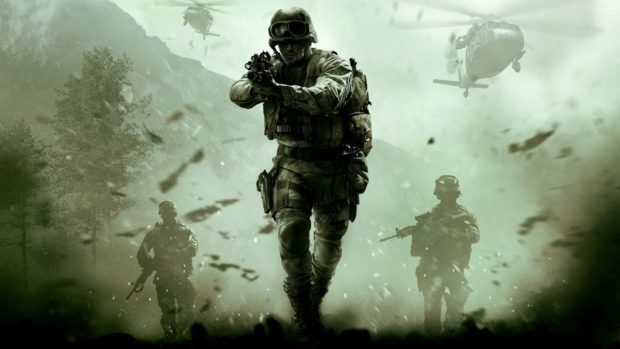 Infinite Warfare left many disappointed and fans share a common belief that the franchise needs to deviate in order to offer much needed changes. Call of Duty WWII is scheduled to release on November 3 for PlayStation 4, Xbox One, and PC.